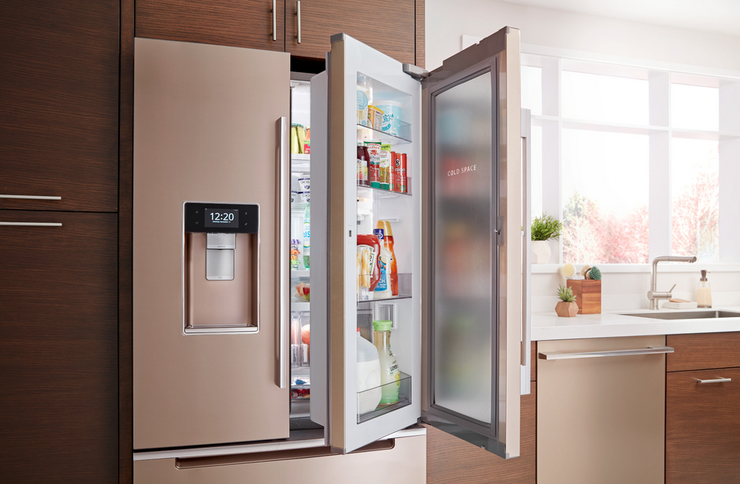 Appliance vendor Whirlpool is readying a fresh range of smart appliances that promise to make home life more elegant no matter what AI or smart assistant you use. “With more connected home devices introduced each year, it can be a challenge to make sure they all remain interconnected. By introducing the collaboration with the Google Assistant on Google Home in addition to our previous collaboration with Amazon, we’re hoping to offer a more connected smart home ecosystem for families.” said Ryan Craig, senior manager, internet of things global strategy and partnerships. Revealed at this year's CES in Las Vegas, the new range - which currently consists of the Smart All-In-One Washer and Dryer, Whirlpool Smart Over the Range Microwave with Scan-to-Cook Technology and Smart Front Control Range - will support hands-free use for both Amazon's Alexa smart assistant and the Google Assistant. The range will also support Apple Watch alerts, an inclusion which Whirlpool say is a first for the industry. According to them, in practice, this feature will allow users to remotely communicate with their appliances through the Whirlpool app on Apple Watch in a variety of ways. 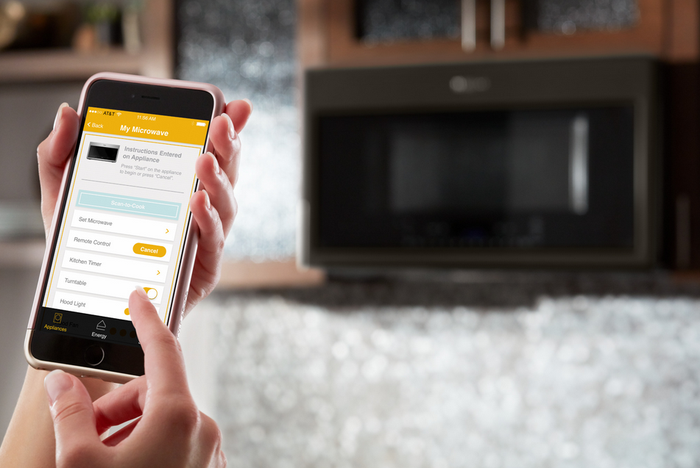 With their oven, you'll be able to see the current oven status and control commands during an active cycle. With the dryer, you'll be to observe and track how long before a cycle will be complete. Then, with their washer, you'll be able to access live status updates and directly adjust and control the wash options of an active cycle. No local availability or pricing for the new products has yet been announced.